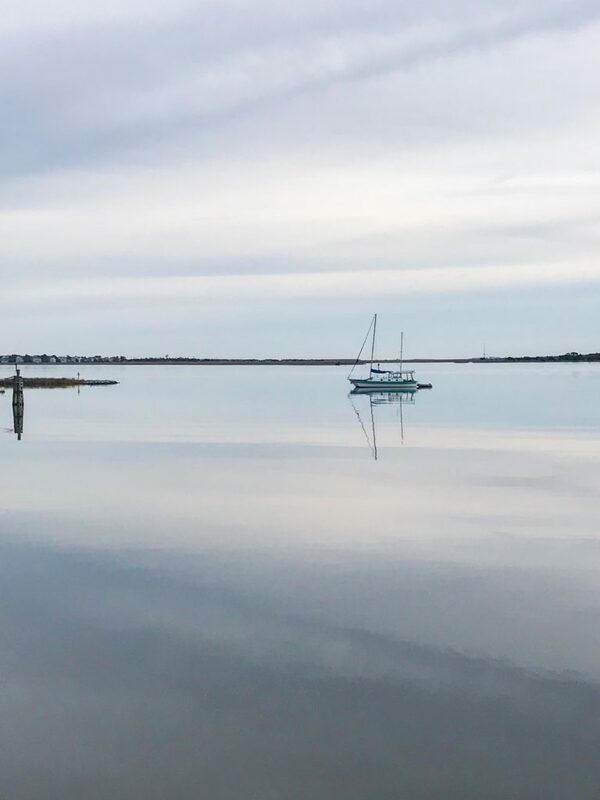 I had a lot of work travel in November and December, making it a whirlwind couple of months. It was actually a little bit difficult to get into the spirit of the holidays because I was always on the go. 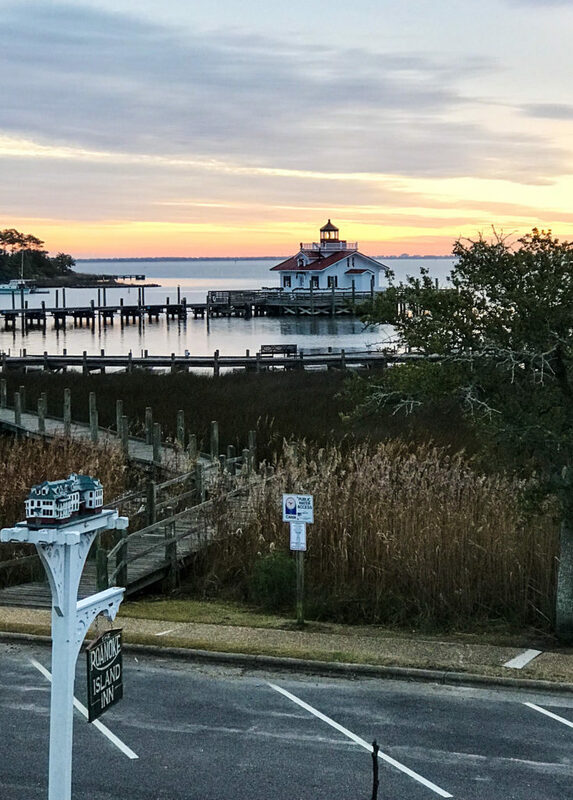 One of my favorite stops (in mid-December) was the tiny town of Manteo in the Outer Banks of North Carolina. 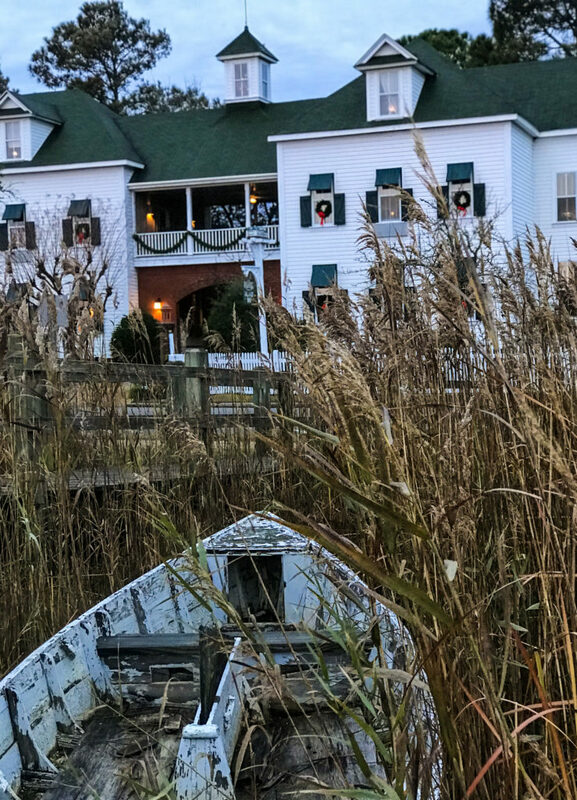 My stay at the Roanoke Island Inn was perfect and a great way to get into the holiday spirit. 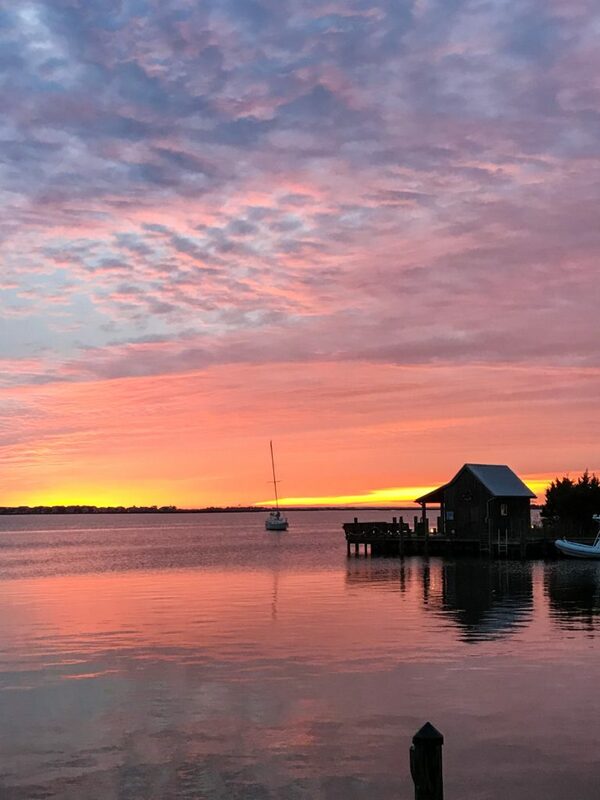 The Roanoke Island Inn is owned by a husband and wife team, who recently moved to this quiet little seaside town. They wanted to leave the hustle of bigger city life and decided to buy an inn and change their life. After visiting Manteo, I totally understand. The whole town feels like a Hallmark Christmas movie. Small town. Old fashioned charm. It just felt like you might run into a love interest around every corner. At the pottery shop? At the local deli? Maybe while riding bikes along the water? Definitely a walking or biking town–there were great little walking paths along the water. And, picture perfect views everywhere you looked. I must have taken 300 pictures. The whole area is a boating, fishing, surfing area (across the bay on the Atlantic side). People here love the water. It almost feels like a little New England town instead of a southern town. I was only there for a short time but I loved my cozy room. It was perfectly simple. 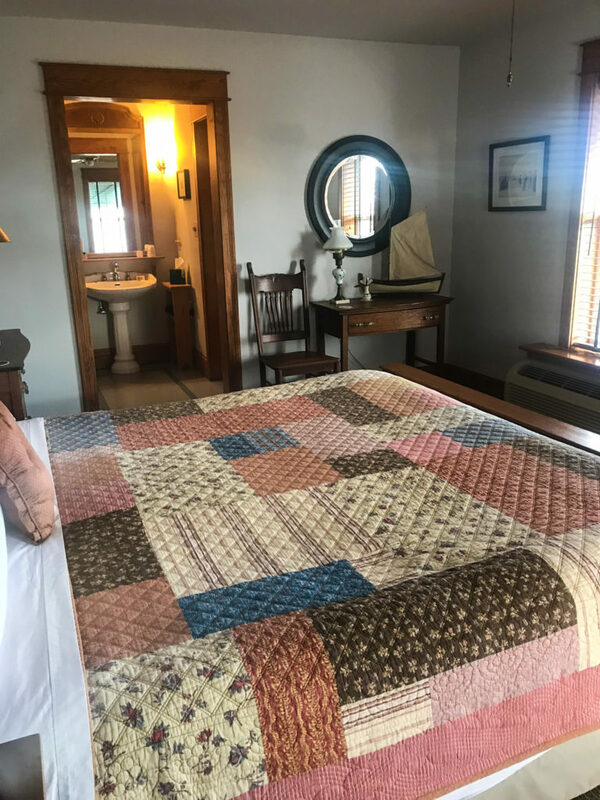 My favorite part was the comfy bed and the beautiful quilt. Pure southern charm. 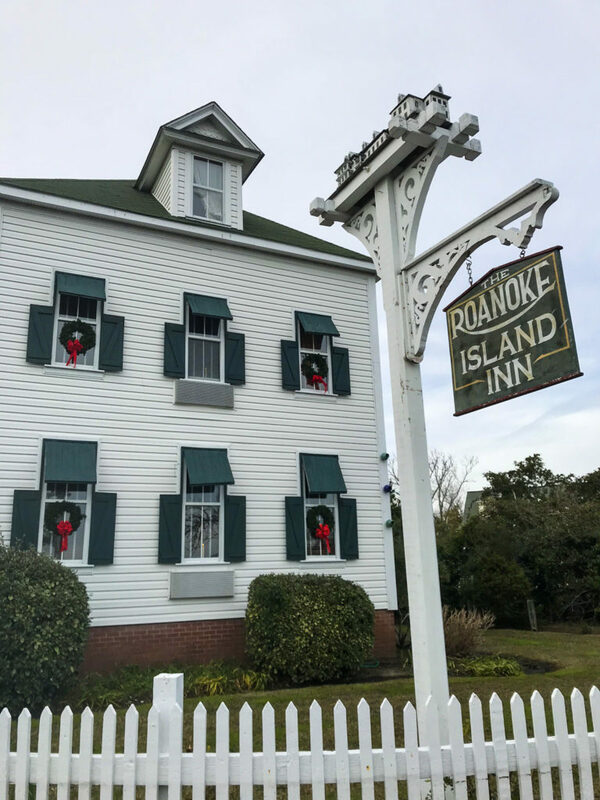 The Roanoke Island Inn offers a breakfast in the morning–local pastries and boiled eggs while I was there. They keep the main living area open to all guests and offer snacks throughout the day and drinks. I loved watching the sunrise from my window, overlooking the bay. So beautiful. The inn is located across the street from the bay, and less than two blocks from the quaint downtown. The provide bikes for guests to use and the owners are a wealth of information about the history of the area and what there is to see. Can’t wait to go back and fully explore the area with my family. 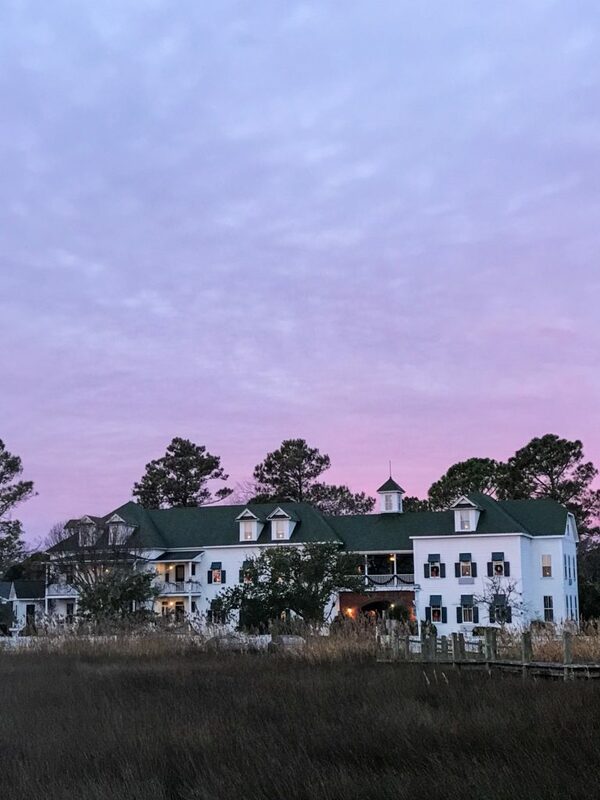 When we do, we will definitely stay at the Roanoke Island Inn. 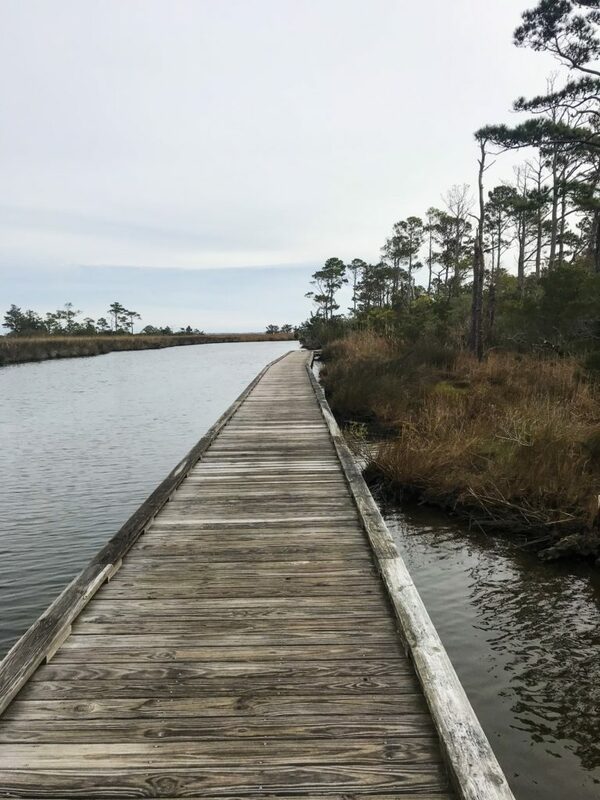 If you end up visiting the area or staying at the Roanoke Island Inn, I would love to hear your thoughts! 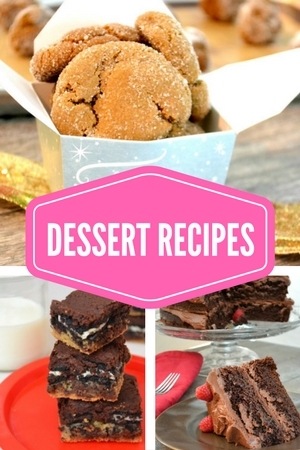 Submit a comment here or reach out on Facebook or Instagram.